Welcome to Plymouth Middle School Athletics. At Plymouth Middle School (PMS), students may choose to participate in a variety of extra curricular activities including programs in athletics, fine arts, service and academics. These activities provide excellent experience in learning teamwork, leadership development, social growth, team spirit and respect for others. We invite your student to participate in as many activities as their interests and time allow. 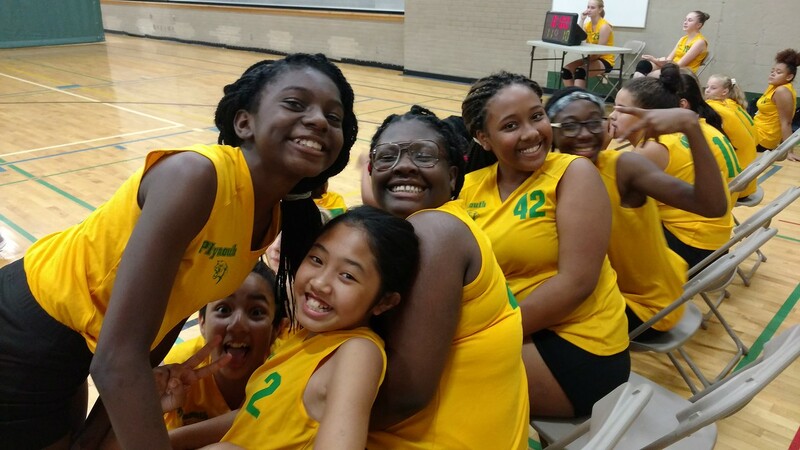 There are four components to the activity program at PMS: Interscholastic Athletics, Armstrong High School Cooperative Athletics, Intramural Athletics and Fine Arts Activities.